In the early days of SEO a marketer would need to keep a close eye on what Yahoo, Google, and MSN were doing. Now Yahoo! is a mess, MSN isBing and Google rules 90% of Internet. 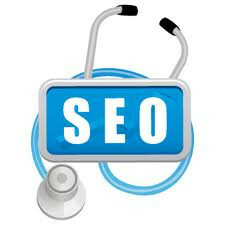 One would think that this would make SEO easier since the marketer would only need to pay attention to one major player and any traction in the other search engines is a bonus. While this might have been true for a very short period of time Google soon tightened up the ship and began its attack on low quality sites. While there’s been a great deal of complaining about this, from a high-level Google has done an amazing job in cleaning up a very messy Internet. Spam sites which used to dominate the top 10 search results for many major keywords are now gone, and probably forever. So while this is an incredible pain for terrible webmasters, for producers of quality content and reputable site managers interested in taking care of its clients, it’s an incredible boon. That being said it would appear that Google has begun an unprecedented search for low quality sites by way of Google Webmasters Tools. Many quality sites received a troubling e-mail from Google Webmaster Tools earlier this year. If you did, believe me you are not alone. 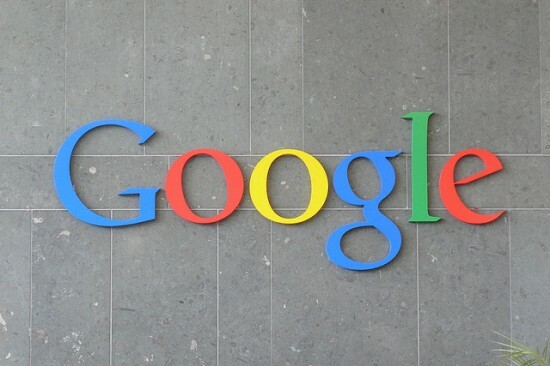 In January and February 2012 Google sent out over 700,000 messages using Google Webmaster Tools. Never before in the history of Google has anything like this happened, in fact Google didn’t send out this many messages in 2010 and 2011 combined. Notice I specifically said that the above is not good; I didn’t say it was bad. For something to be bad it would actually have to carry a penalty and for the most part the above linking strategies don’t have inherent penalties associated with them. So although their links won’t directly harm you, they won’t help you at all.There are however rare cases wherethe vast majority of a link profile is filled with these types of terrible links and little to no authority. In this case it is possible to pick up a penalty, but you’ll probably never know it’s there. Everything in moderation is often a mantra I hear SEO professionals throw around and for the most part it’s a good idea. This isn’t always true of course, but 90% of the time it is. This is why internal blog networks, reciprocal links, paid links, and any link building strategy that is automated simply brings little or no value in SEO today. 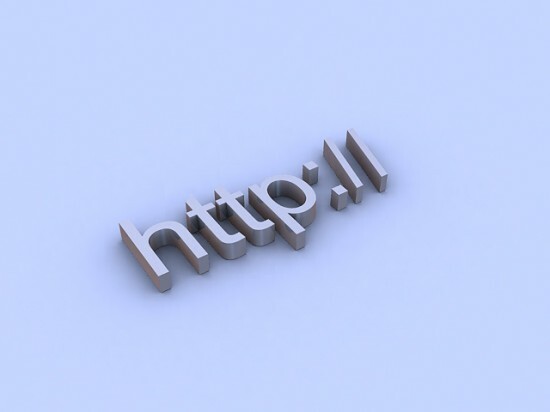 Google wants to make sure that any link represents an actual vote from one site to another implying value. It’s not perfect but the Internet is a much cleaner place than it was for the Google police showed up. Jon T. Norwood is an owner of Web Exordium, and contributes regularly to Compare Credit Cards. Sure hope they get rid of those useless revers phone look up scam sites soon! Nothing pisses me off more then those useless sites when you trying to find a number! Such a scam and waste of internet! Wow!!! 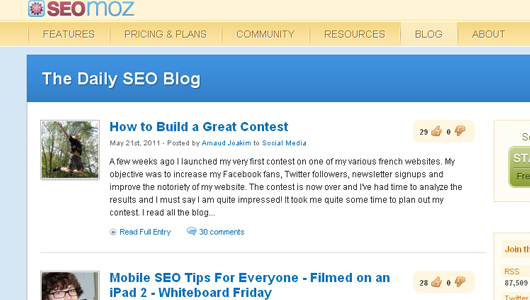 I think this article will surely helps to the SEO professional, specially to the beginners. Thanks for sharing this article. Previous story How does the new Google+ make it a more functional platform?